Earlier, I shared the best apples to use for recipes. Well, here are some recipes so you can tryout those wonderful apples. 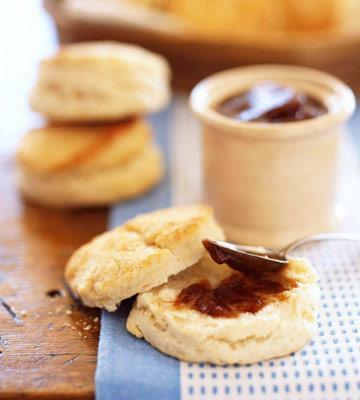 Mmm, can’t wait to try the slow cooker apple butter in the photo above!